We also have the option of combining the Arctic Ocean and Mountain Adventure , Arctic Circle Monument tours together for 2 and 3 full days of adventure ! price will be adjusted accordingly for this option . A ride of a lifetime - never before could you ride a motorcycle to Canada's Arctic Coast. 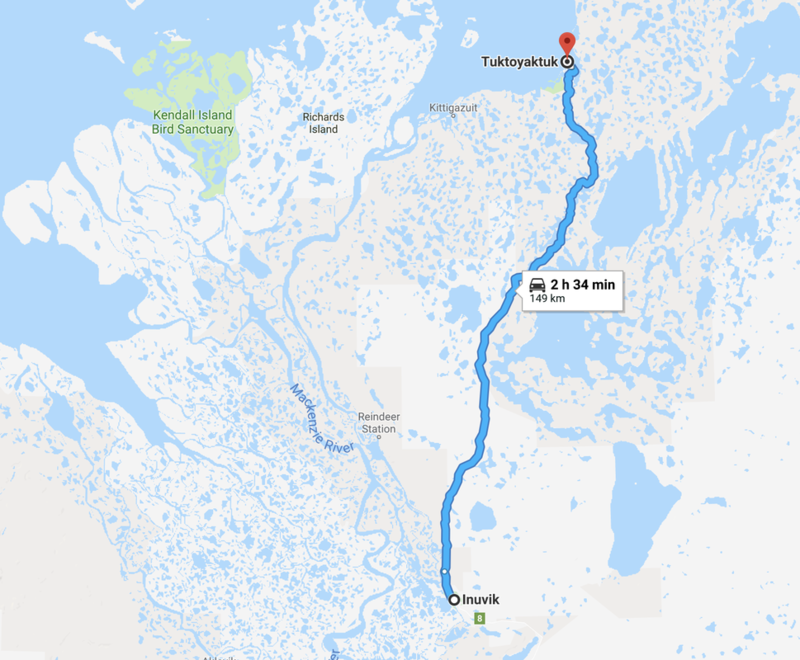 Take a ​guided tour to the Arctic Ocean and enjoy the spectacular and amazing views on the new Inuvik-Tuktoyaktuk Highway (ITH) that connects Canada from Coast to Coast to Coast . Enjoy the rich culture of the Inuvialuit people of Tuktoyaktuk , sample the Country foods that will be provided as part of the local cultural tour and a tour of landmarks such as the Trans Canada trial marker, Pingo's , and take a tour of the Sod House that is made with drift wood and sod . Photo opportunities of the Arctic Ocean , and take in the amazing view . 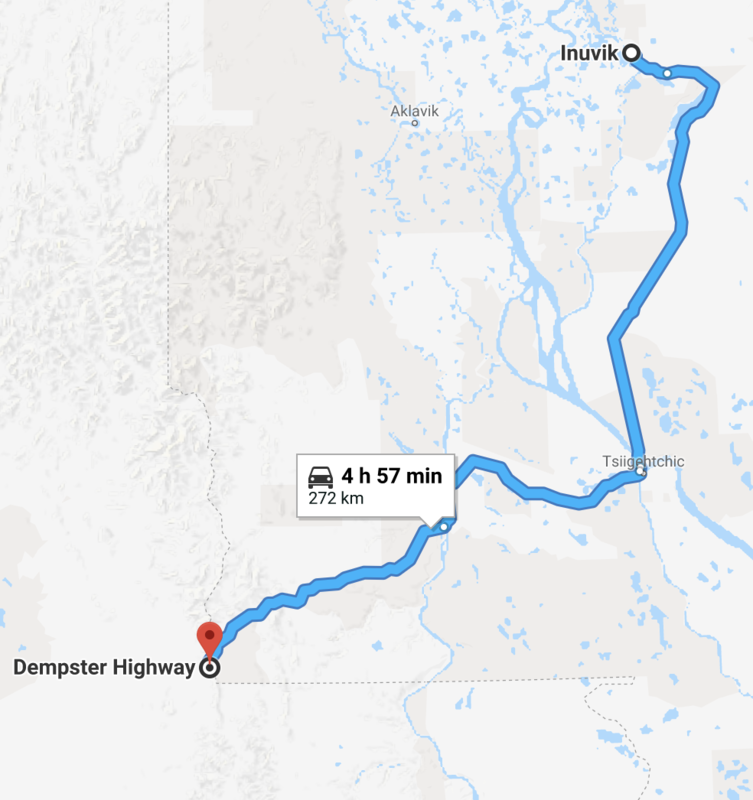 ​Take a ride south on the Dempster Highway and experience breath taking scenery . Stop in the Community of Fort McPherson where the Gwich'in First Nation call home . Enjoy the culture and sample the Country foods and hospitality for which they are known for. 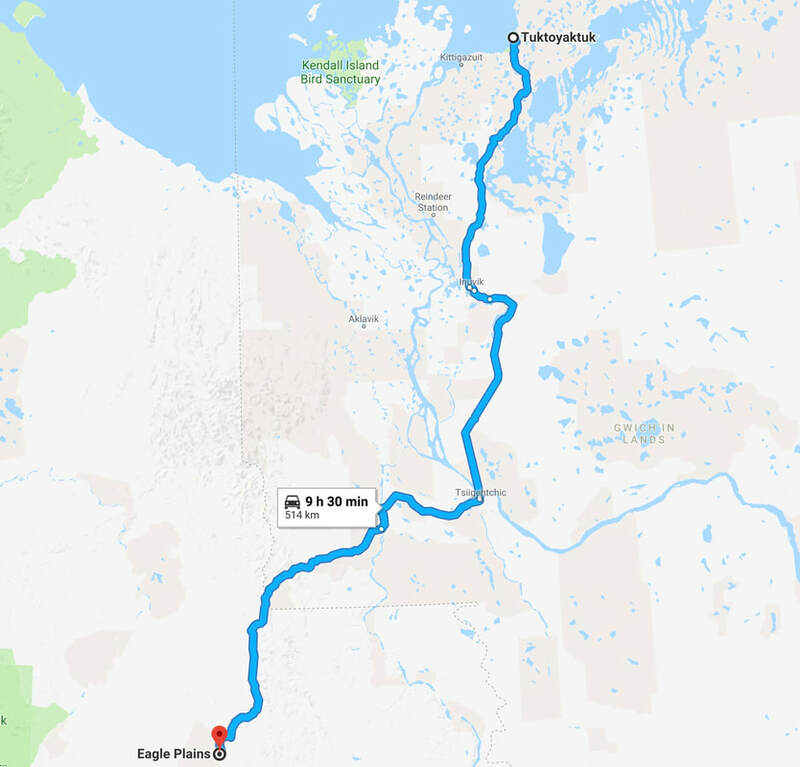 Phase 2 is to ride along the mountain range with scenic landscapes to the NWT/Yukon Border to view the wide open wilderness.On our return trip we take a small detour on a trail to the mountain top for a spectacular view ! Then continue on to our small cabin at Midway Lake which is located in the Richardson Mountains and enjoy a snack and hot beverage before making our trek back to Inuvik for supper. Day 1 ,we take you on the Arctic Ocean tour .